Camera manufacturer Basler brings to market its first camera series specifically designed for Medical & Life Sciences. 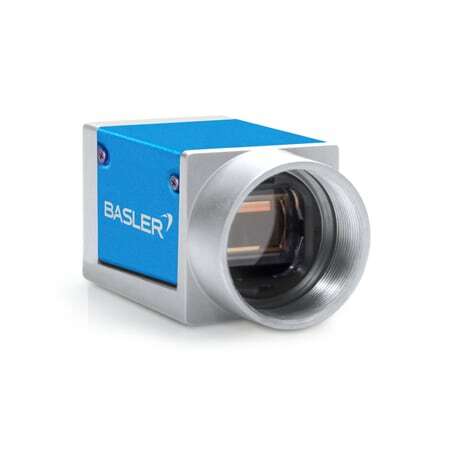 The Basler MED ace series offers powerful CMOS sensor technology with up to 164 fps and 20 MP. Unique MED feature sets address the market’s imaging challenges. Basler’s quality managements standards for the special MED ace production line complies with DIN EN ISO 13845:2016. 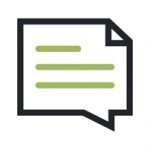 With Sony’s Pregius sensors and PYTHON sensors by ON Semiconductor, the small and light-weight cameras are equipped with the newest CMOS technology. They offer a compelling value proposition with pixel sizes up to 5.86 µm, low temporal dark noise down to 2e- and sensor sizes up to 1.1 inch. With certification in accordance with DIN EN ISO 13485:2016, Basler now provides additional quality standards for the development, production, distribution and service of digital cameras as well as for placing them on the market. International manufacturers of medical devices benefit from an effective quality management system with clearly defined standards. 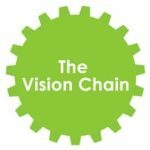 Reliable product quality due to validated and monitored production, traceability and comprehensive change management reduces effort required for audits, product documentation and support in complying with European standards. Basler MED ace incorporates unique Basler MED feature sets: Easy Compliance, Brilliant Image, Perfect Colour, Low Light Imaging, High Speed and Industrial Excellence. They combine market-leading hardware, firmware and software features. Basler developed unique features specifically designed to address the high imaging demands in Medical & Life Sciences and to reduce customers’ development efforts. Basler’s 6 Axis Operator and the Colour Calibrator Beyond provide full control of the image’s colour appearance, which is highly relevant for applications in ophthalmology or microscopy. PGI as well as other new auto image functions bring supreme image quality out-of-the-box, now also for mono cameras. 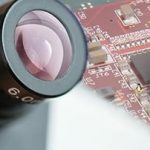 Also creating high impact is the newest CMOS sensor technology, which delivers even better image quality at much lower costs than the discontinued CCD sensors. With 30 years of vision experiences, Basler offers the broadest camera portfolio of top-notch CMOS cameras to support the transition faced by medical device manufacturers.